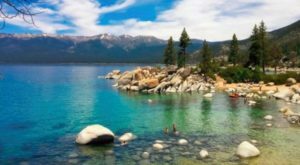 The 19 Most Beautiful Hidden Gems In The U.S. The scenic beauty of America is unrivaled. 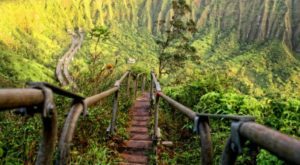 Home to 58 National Parks, this country has an unbelievable bounty of forests, winding rivers, coastal shores, towering mountains, desert lands, and green rolling hills that have been carefully preserved for all to enjoy. And even beyond these highly-visited places, there exist lesser-known sites that are equal in beauty. 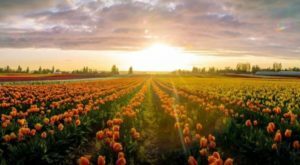 Here are 19 of those hidden gems that show off the beauty of our country. The Katy Trail State Park features the longest rails-to-trails project in the entire country, meaning there’s plenty of scenic variety here. 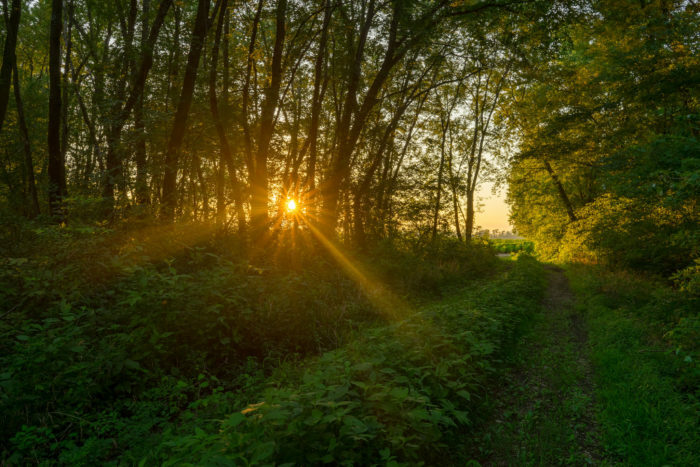 Whether you’re interested in beautifully shaded strolls through the woods or an expansive view of the Missouri River, this State Park makes an unforgettable visit. 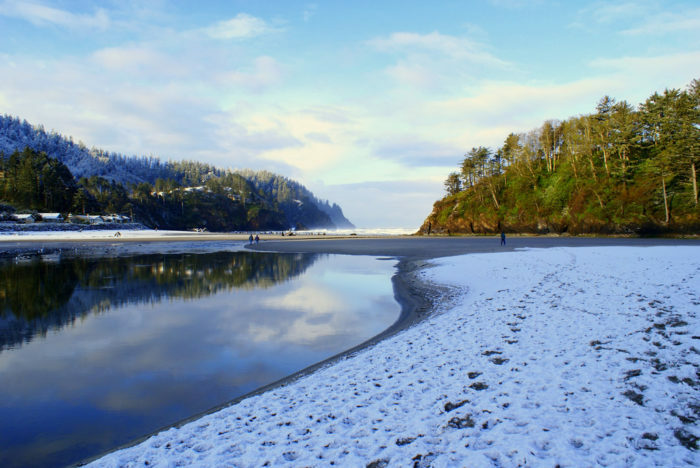 This State Recreation Site is an Oregon wonderland any time of year. The pristine beach is emphasized by a mountain backdrop, and there are three trails that show off this exquisite scenery. 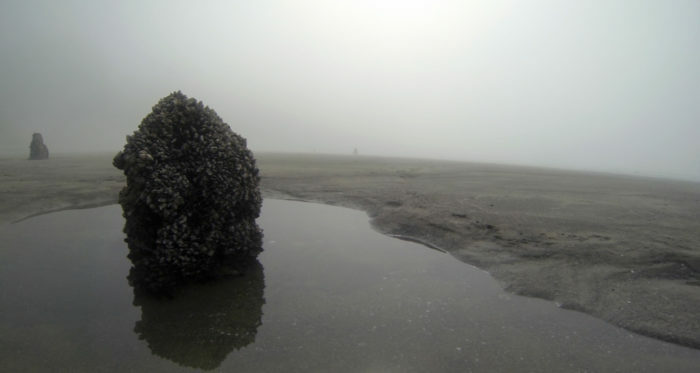 There are also tree stumps along the shore that create an eerily beautiful spectacle for beach-goers. 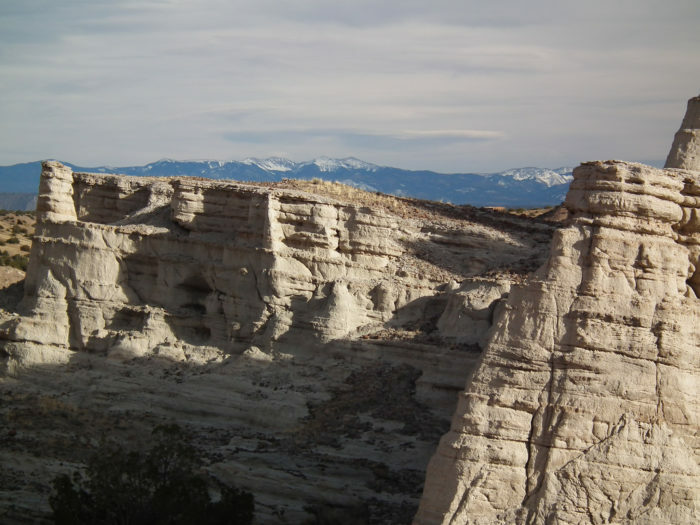 Exploring this landscape that appears like something from a painting, you'll understand why the formations at Plaza Blanca inspired Georgia O’Keefe to recreate them on canvas. 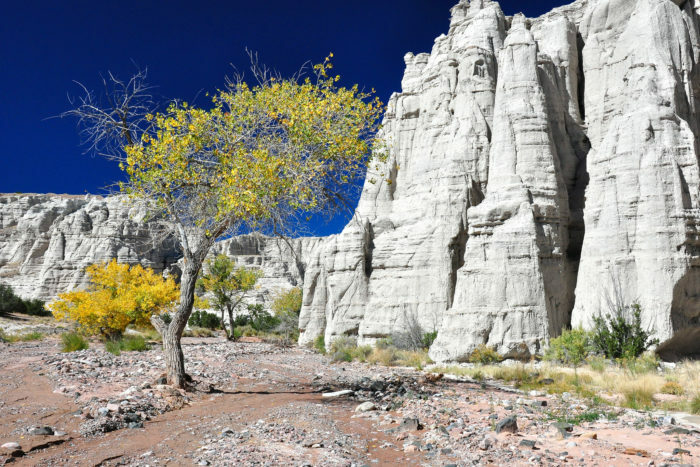 “The White Place” or Plaza Blanca is located on land owned by the Dar Al Islam education center, which welcomes visitors to hike around this stunning natural area. 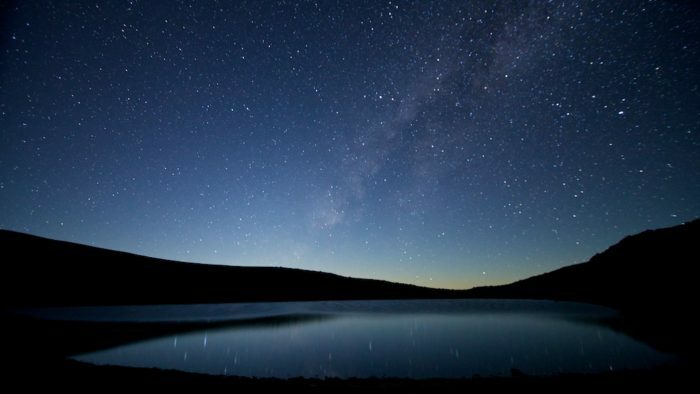 Located at 13,020 feet above sea level, Lake Waiau is one of the highest lakes in the entire country. While it’s less than 300 feet in length, this scenic body of water is nothing short of mesmerizing, especially as the sun sets and the stars begin to rise. 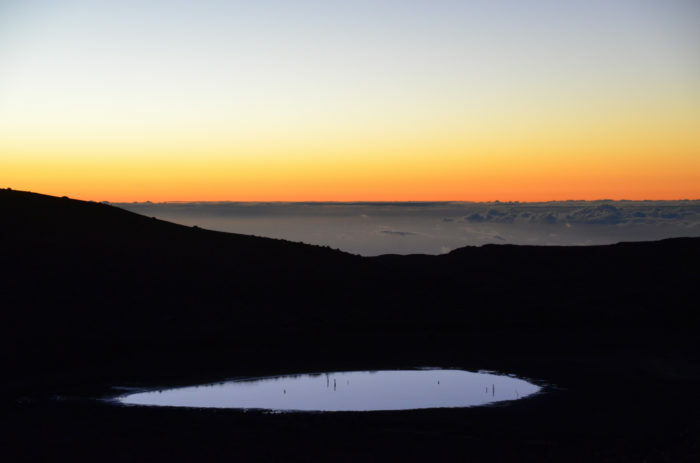 Meaning “swirling water” in Hawaiian, Waiau is one of the few lakes in Hawaii. 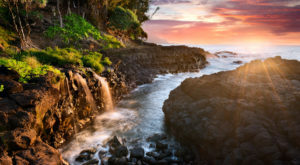 Located near Willow Beach, Emerald Cove is a hidden gem in just about every sense of the word. While you may not find any actual treasures here, the color of the water is simply regal. 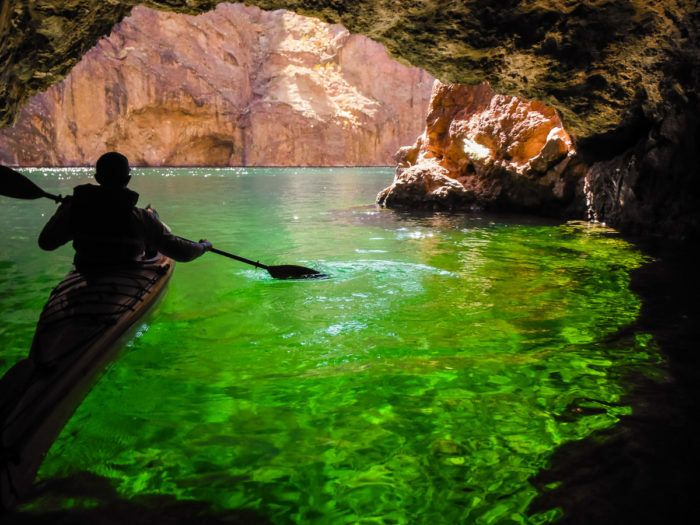 Be sure to book a kayak tour of this fascinating cave, as the only way to access the area is by boat. 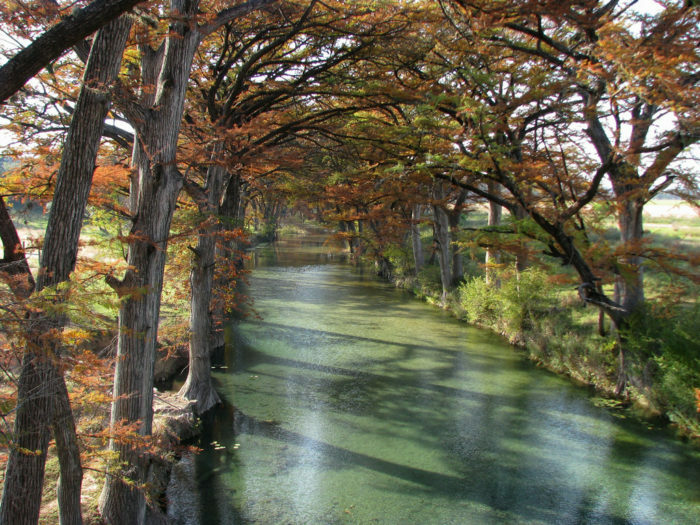 Lined by beautiful cypress trees, the Medina River is one of the most underrated rivers in the entire state of Texas. Whether you’re looking to enjoy the shade along the banks of the river or venture into the water for kayaking, the Medina makes for the perfect day-trip destination. 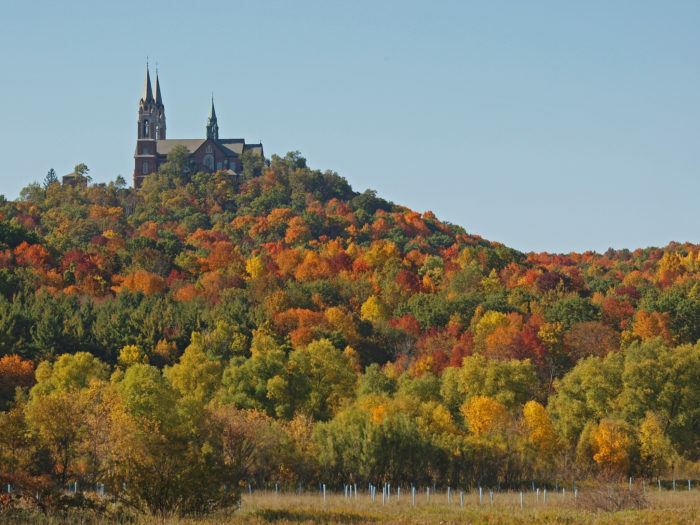 Southeastern Wisconsin is beautiful in its own right, but one of the most fascinating and mesmerizing sites is known as Holy Hill. 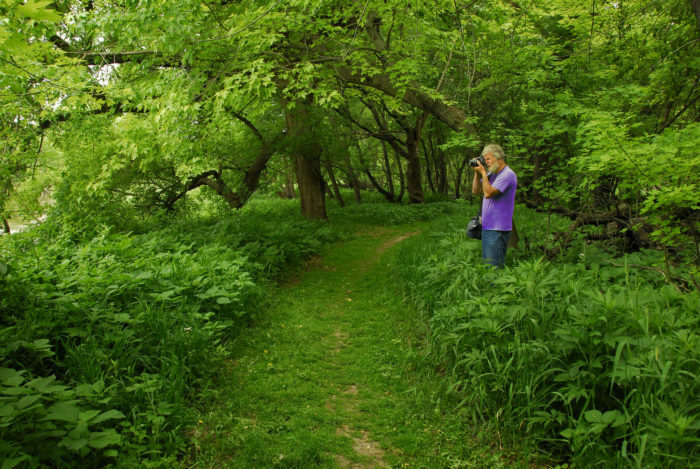 Looking out over 435 acres of countryside, it’s a site dedicated to spiritual engagement. 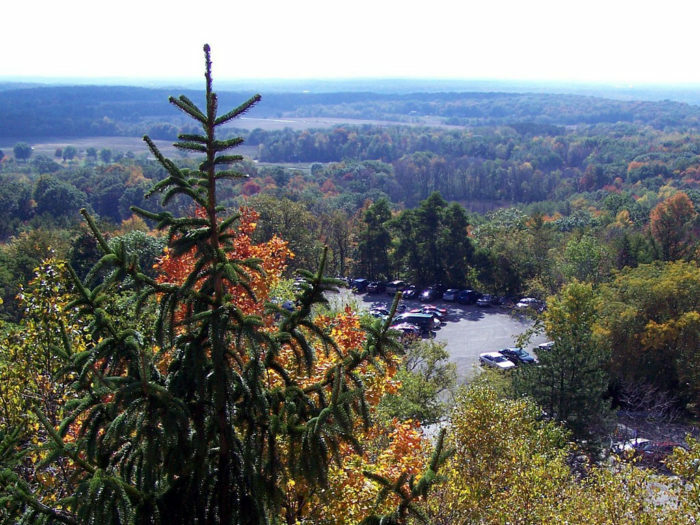 Visitors who have spent time at Holy Hill are transformed by the reverence of the site combined with the natural beauty of the landscape. The rock formation known today as Pedestal Rock has been in the making for millions of years. 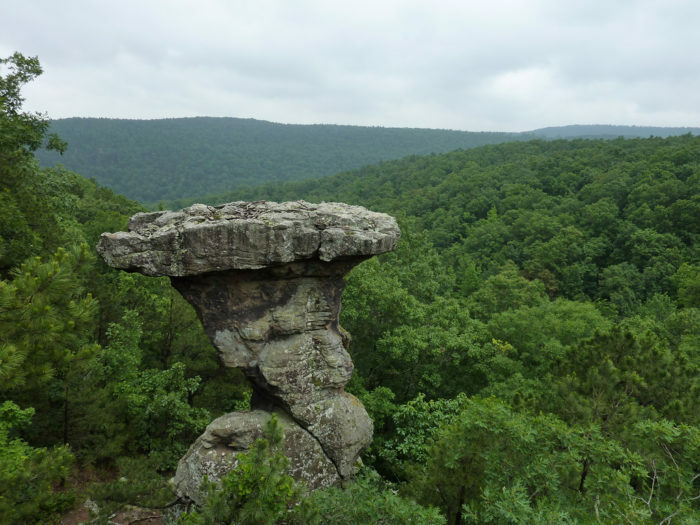 Just like some of the incredible rock formations found out West, this Arkansas attraction is the result of weather and erosion. 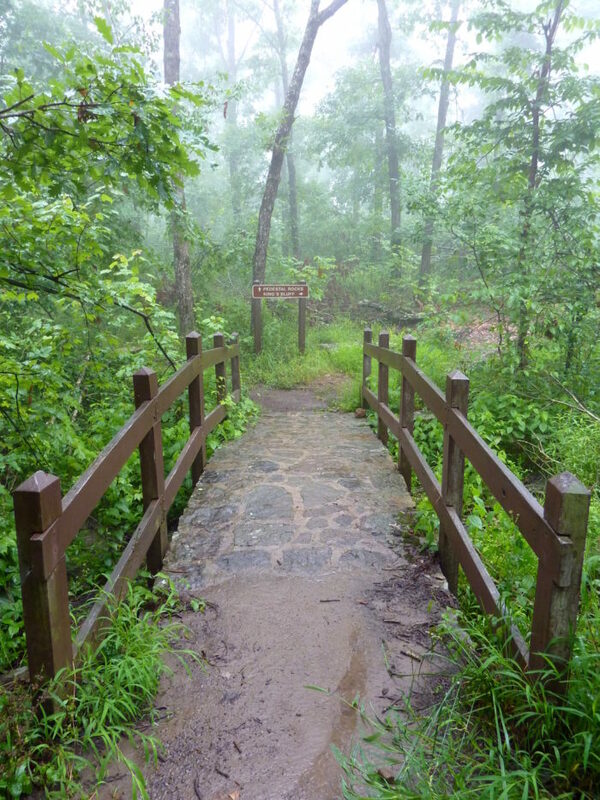 The Pedestal Rocks Trail is a beautiful hike through the Ozarks that relatively few people outside of the state know about. 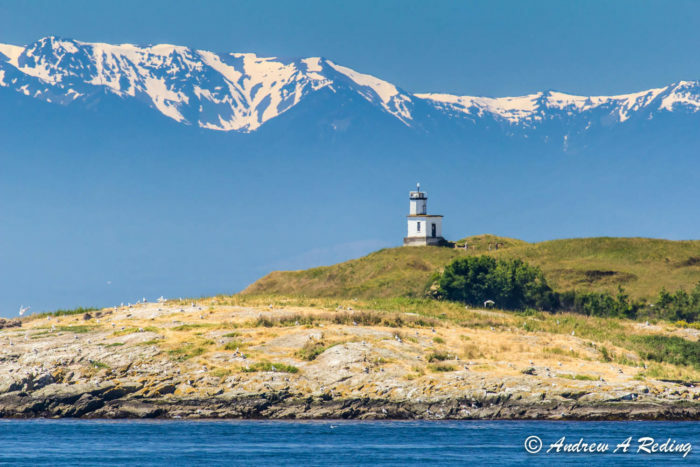 On the southern tip of San Juan Island is one of the most breathtaking seascapes in the country. 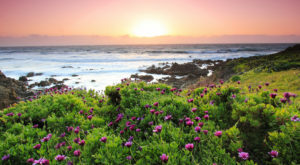 Cattle Point features two pristine beaches, grasslands, and amazing views of the Olympic Mountains. 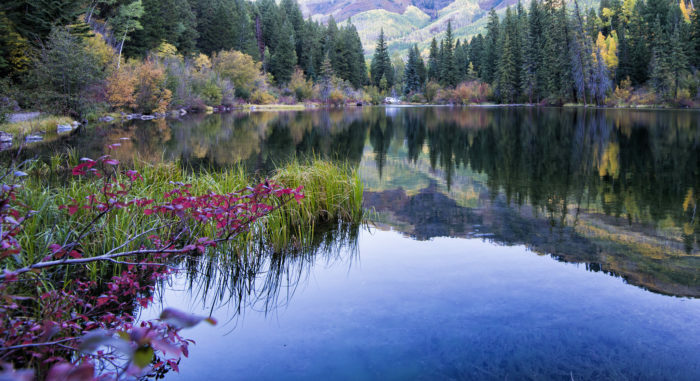 This magnificent five-acre lake in Marble, Colorado apparently has an unknown depth. 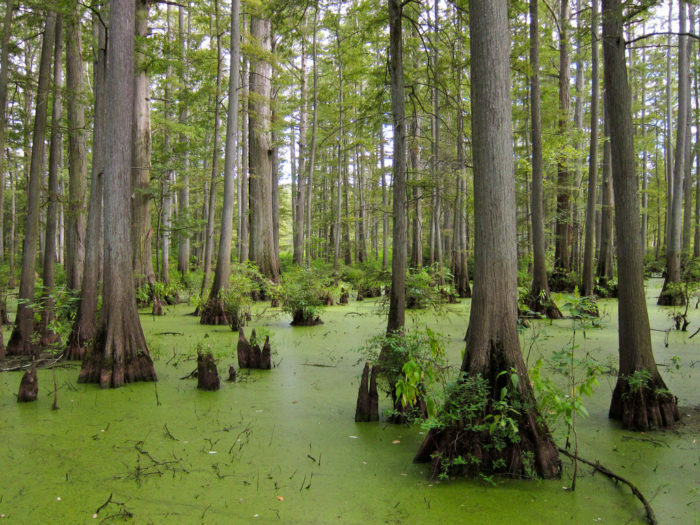 The lake can be found along Crystal City Road and appears like something from a painting. 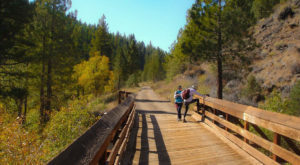 The lake can be accessed by Lead King Loop trail and rests at 8,705 feet. 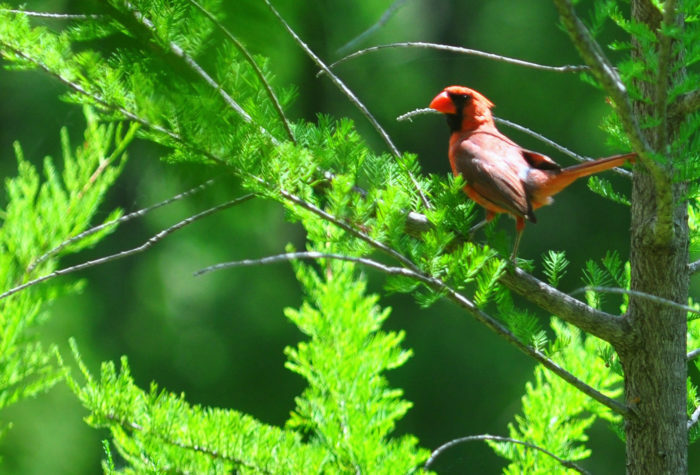 If you travel to the southernmost part of Illinois, you’ll be greeted with acres of natural beauty, wildlife, and wonders to discover. 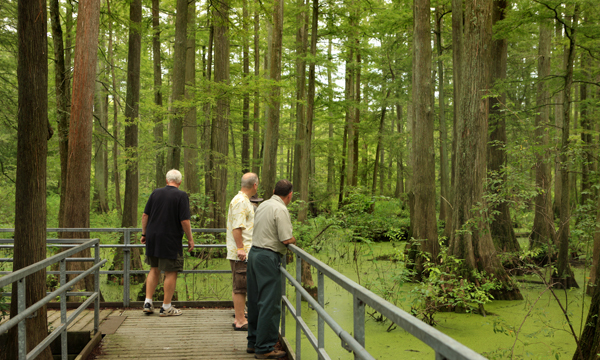 With hundred-year old cypress trees, beautiful hiking trails, and wildlife galore, the thousands of acres that make up Cache River State Natural Area are enchanting. 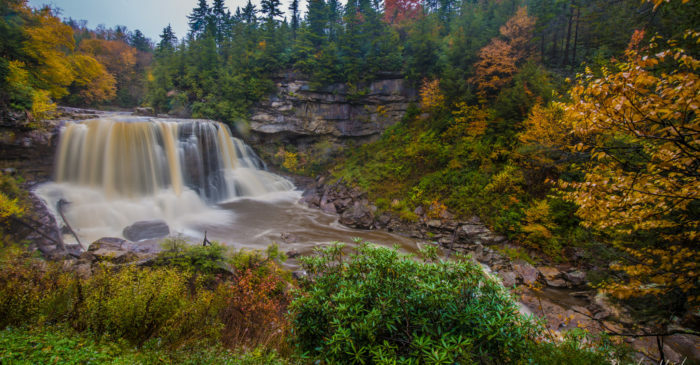 Named for the Blackwater River, Blackwater Falls State Park is the home of gorgeous colors all year round. 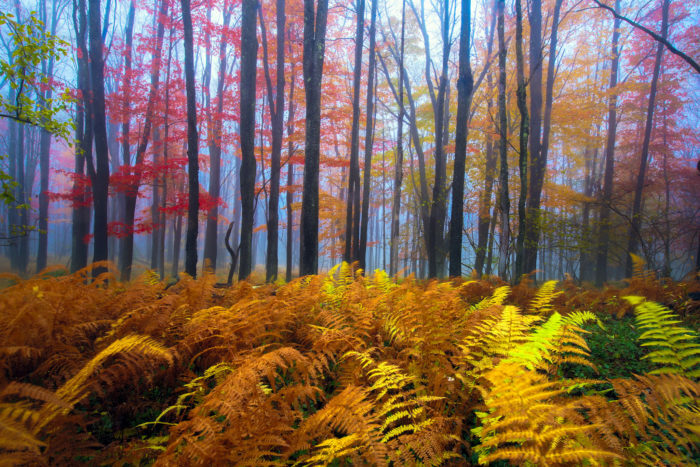 Whether it's the beautiful foliage in the fall, or the amber waters during warmer seasons, this place is a true gem. 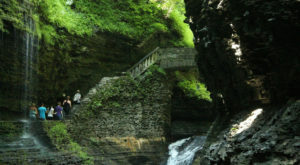 The eight-mile waterfall is impressive unto itself, although there are other natural attractions to explore here. It’s no secret why this happens to be one of the most photographed spots in the state. 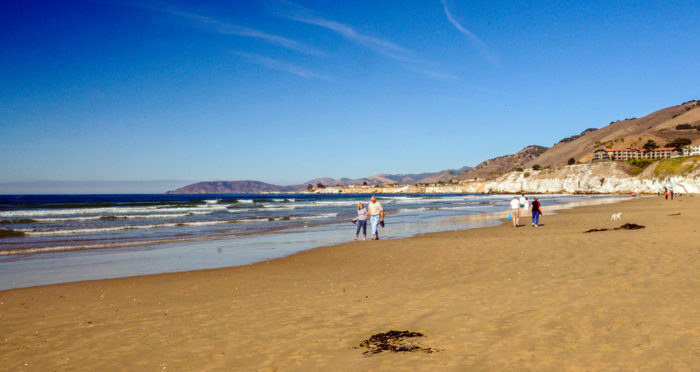 There’s no wrong time of day or year to visit California’s Pismo Beach. 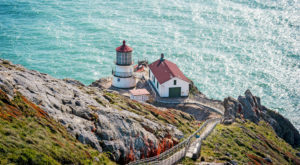 California’s central coast area is by no means a secret among locals, but for visitors it’s a less-crowded alternative to some of the more crowded beaches in the state. 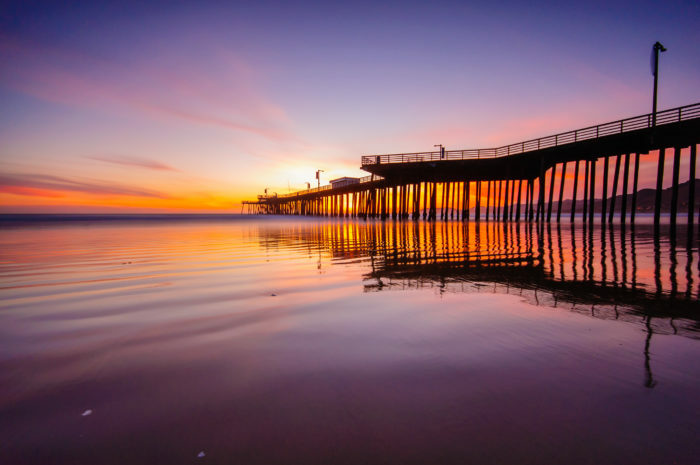 A stroll along the picturesque Pismo Pier will make for an unforgettable day. 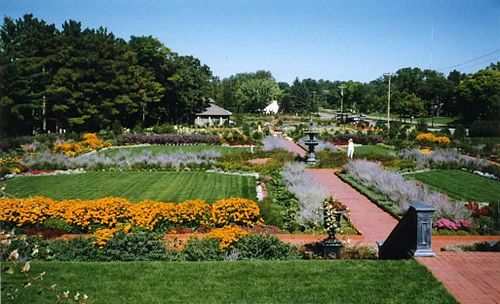 Along the banks of the Mississippi River are two adjacent gardens totaling in 21 acres. 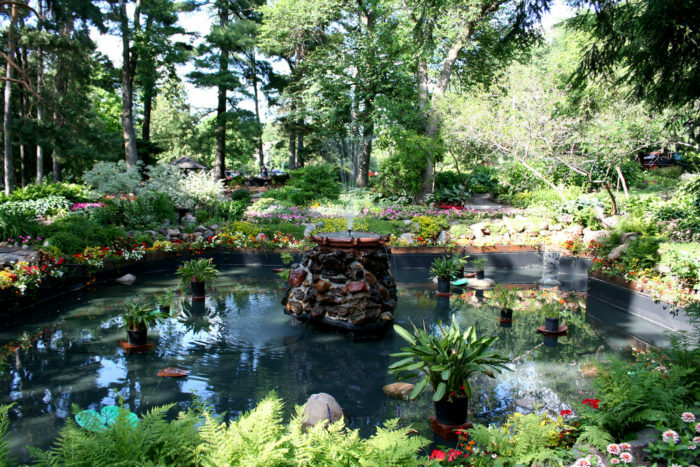 These beautifully maintained sites are filled with flower-lined paths, tall pines, and a few lily ponds and fountains. 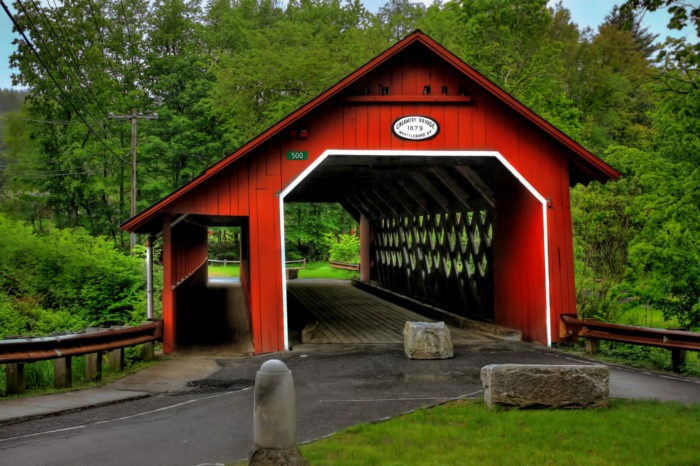 Constructed in 1879, the Creamery Covered Bridge in Battleboro was made from spruce lumber. The scenic bridge crosses over Whetstone Brook and measures 80 feet in length. This nostalgic Vermont site makes for a memorable visit. The bridge can be accessed from Guilford Street off Route 9. 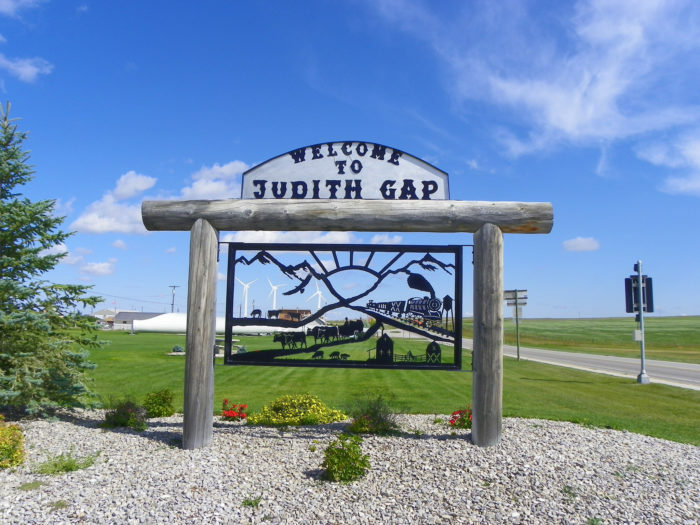 For bright bursts of color, endless outdoor activities, and some of the most beautiful sites you’ll ever dream of, be sure to spend time in one of South Dakota’s lesser-known recreational areas. 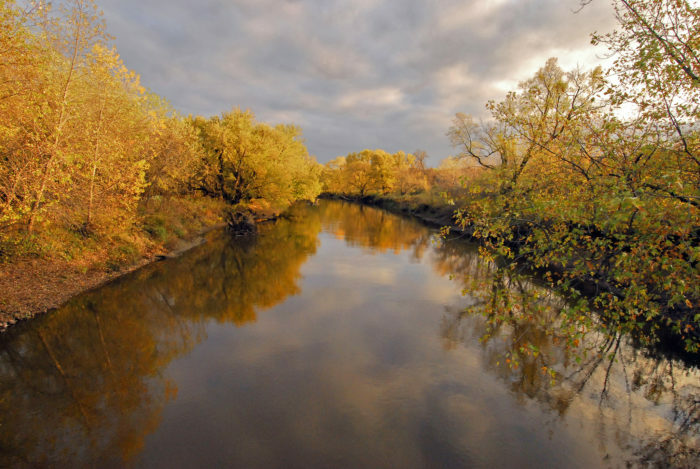 Big Sioux is named for the nearby river and features incredible camping when the weather allows. 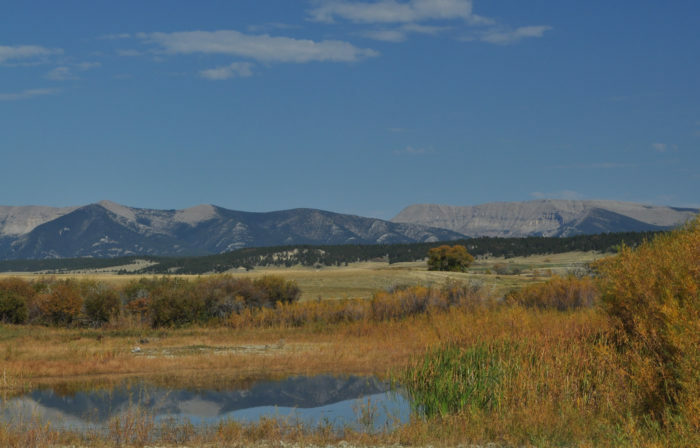 Nestled between the Big Snowy Mountains and the Little Belt Mountains in Montana you’ll find a small gap where the state’s first wind farm is located. Not only is this a fascinating site to see in terms of man-made progression, but the backdrop of the beautiful mountains creates quite a vision. The notion of an uncrowded beach in Florida may sound too good to be true, but that’s precisely what Tigertail Beach in Marco Island delivers. 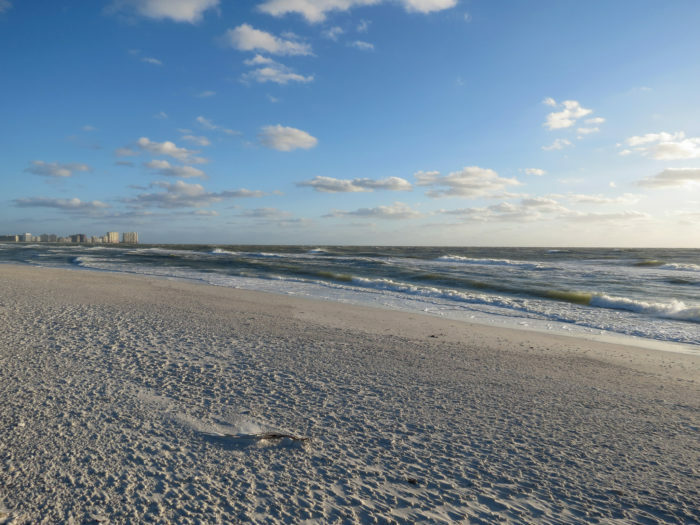 Walk along the white sands and gaze into the scenic Gulf waters for an immersive vacation, even if you just have a few hours to spare. In the winter months, Whiteface Mountain is an incredibly beautiful ski destination. Fewer people realize that other times of the year call for a different sort of excursion. 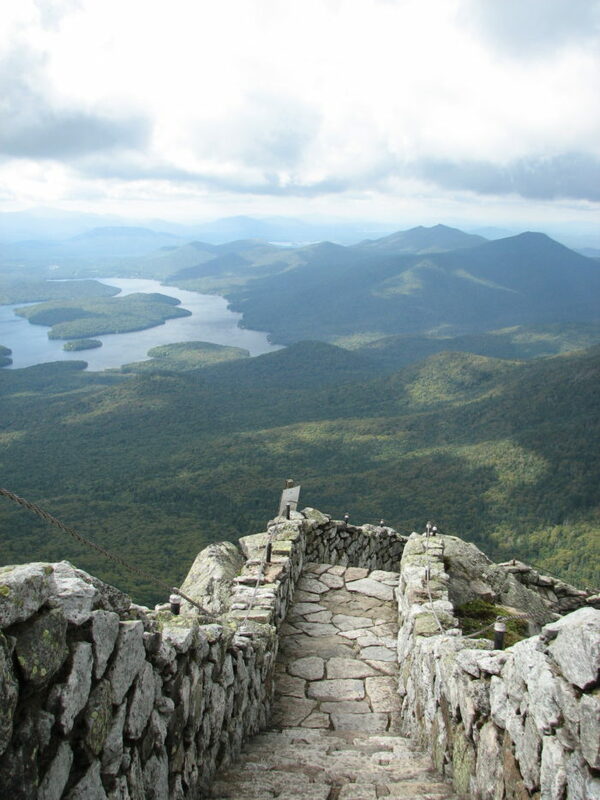 The stone steps near the summit offer an aerobic challenge and a view that will take your breath away for a different reason. Truth be told, there are too many hidden gems to count in a country as vast and incredible as America. If any come to mind that missed this list, be sure to share them with us!